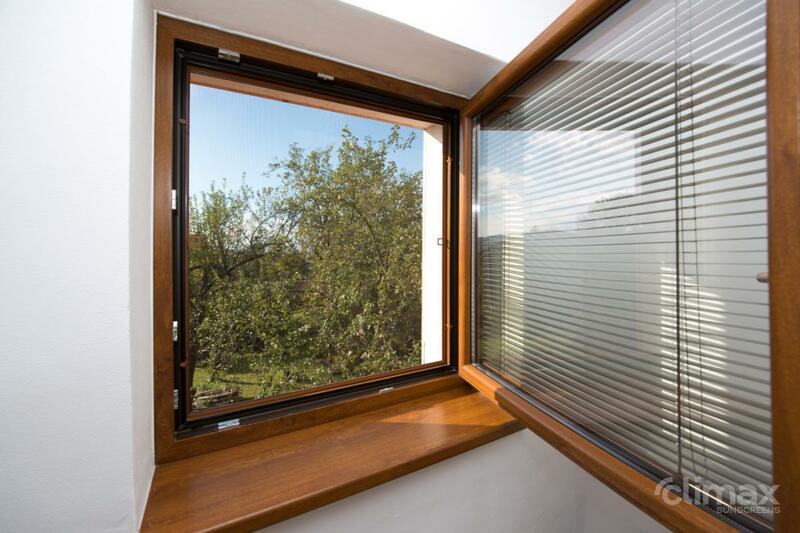 Fixed insect screens - SERVIS CLIMAX, a.s. The fixed insect screens are characterized by simple installation. 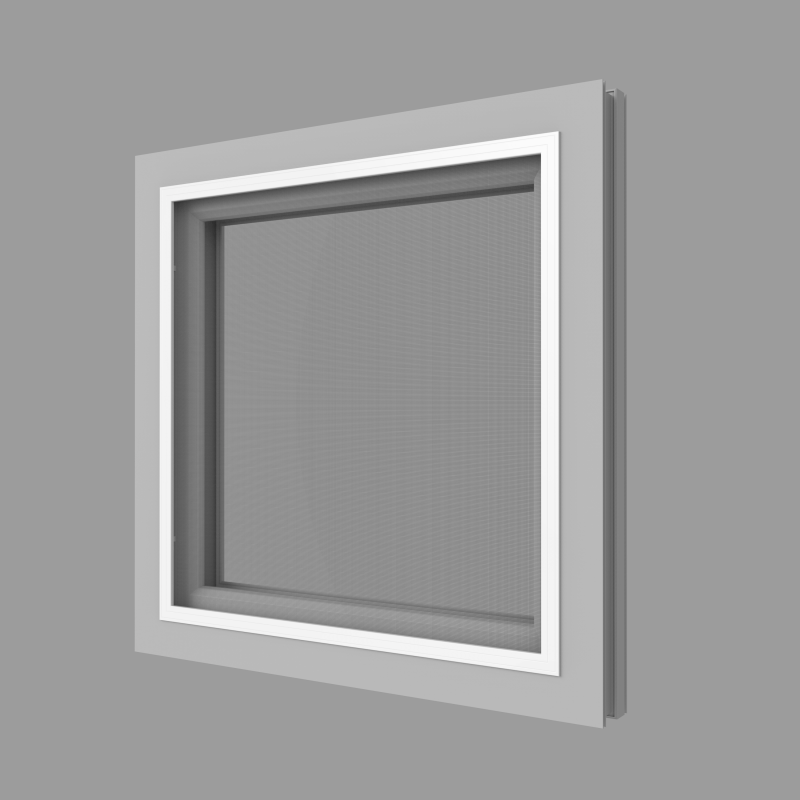 Selected models of fixed insect screens do not interfere in the window frame during installation. 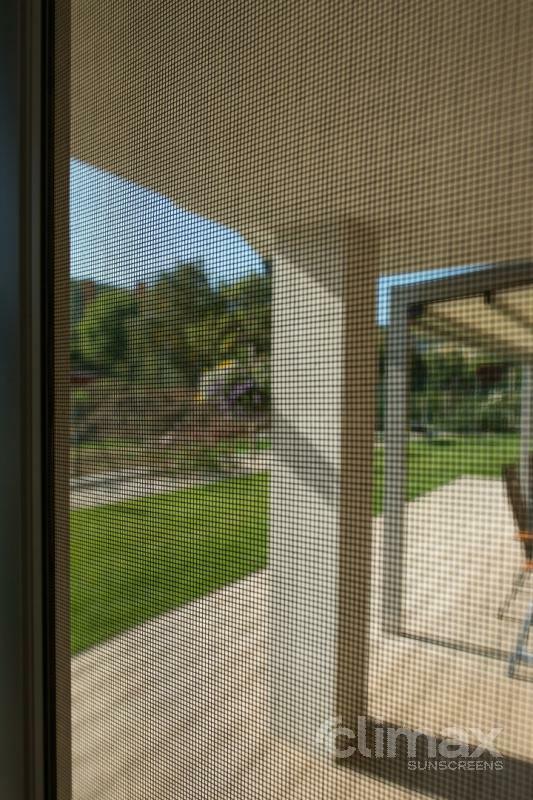 Fixed insect screens that feature a frame and mesh can be easily removed if necessary. 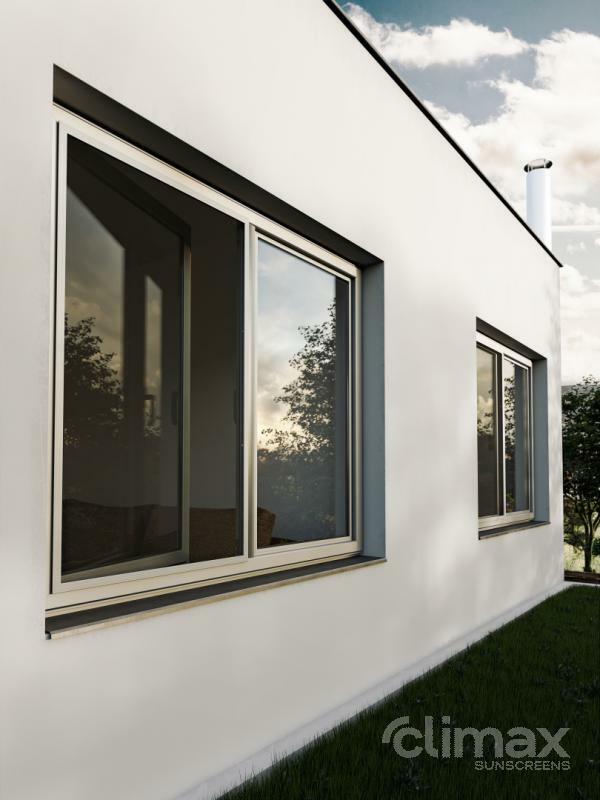 The EXT-10 insect screen is intended for conventional windows, but it will also fit windows with distinctively rounded frame or a sloped surface. The EXT-10 screen features a frame from extruded profile, which is characterised by greater resistance, stability and accuracy than a rolled profile. 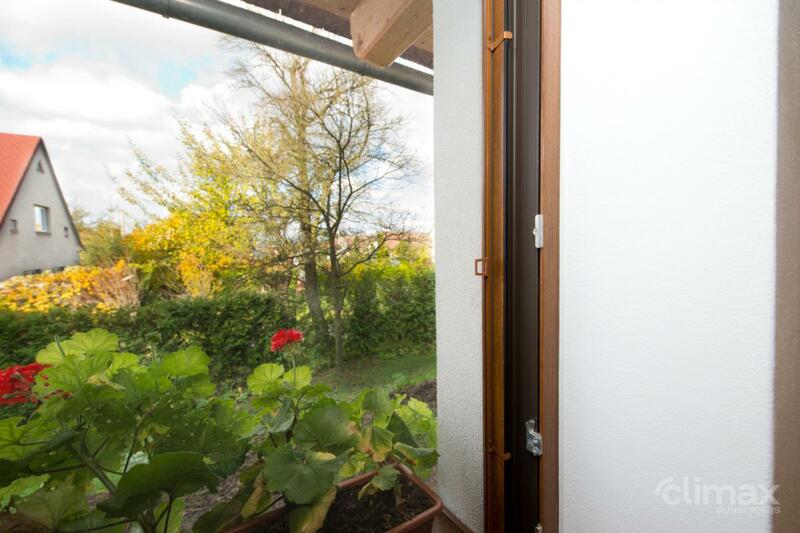 As it is not necessary to intervene in the frame during installation on the window frame, the screen can be easily removed and stored for the winter. 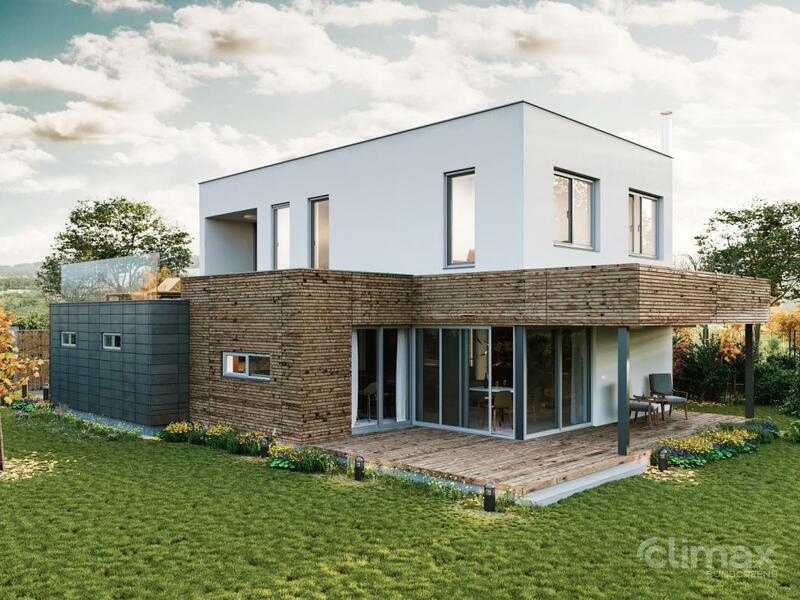 You can choose the mesh in several options - grey, black, transparent or anti-allergic.